Congress MLA Bhaga Barad was suspended on March 5, and the ECI announced the bypoll to Talala Assembly constituency on March 10, thereby declaring it a vacant seat. 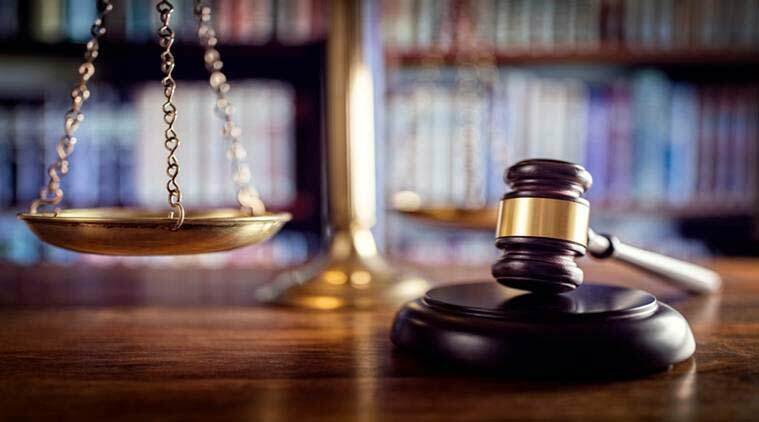 Barad had been convicted by a magistrate court on March 1 and sentenced to two years, nine months of rigorous imprisonment on a 24-year-old illegal limestone mining case. The Gujarat High Court on Monday sought a written affidavit from the Election Commission of India (ECI), to be filed by Tuesday, in the ongoing hearing on the disqualification of Congress MLA Bhaga Barad. This comes after the court heard an oral submission by advocate Sahil Shah, representing the Election Commission, and was dissatisfied. The division bench of Justice SR Brahmbhatt and Justice VB Mayani sought an explanation from the ECI as to why the bypolls for Talala constituency were declared despite the stay on conviction that was valid on March 10. Barad was suspended on March 5, and the ECI announced the bypoll to Talala Assembly constituency on March 10, thereby declaring it a vacant seat. This despite a stay on the conviction having been granted on March 7 by the Gir Somnath Sessions Court. The division bench Monday, however, noted, “We have to look at subsequent developments.” This was in reference to the high court bench of Justice Sonia Gokani on March 15 quashing the stay on the conviction granted by the appellate court. Gokani had also asked the appellate court to hear the plea afresh for staying the conviction. Barad approached the sessions court on Friday for the fresh relook at his petition for staying his conviction, and the case is expected to be heard on Monday. But the judge is on leave until April 1.